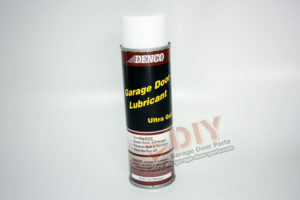 Ultimate synthetic anti-rust lubricant. Does not run or drip. Permanently eliminates squeaks and rattles. 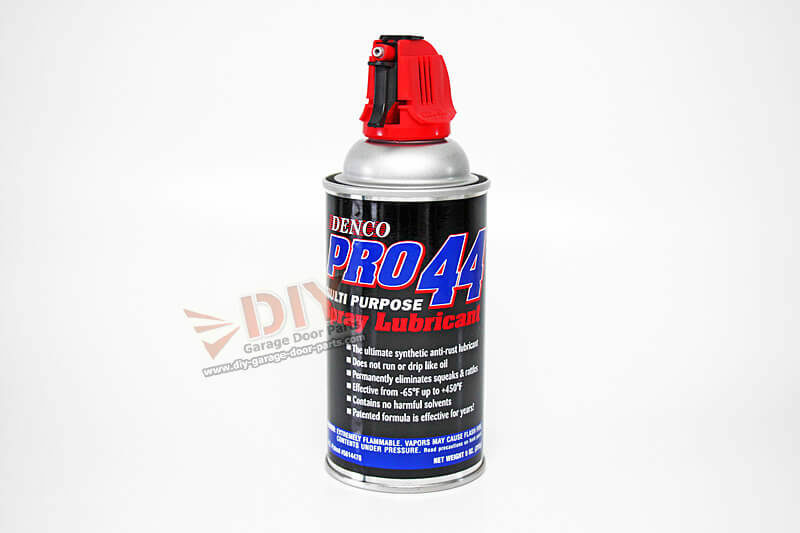 Contains no harmful solvents or silicone. 9oz.